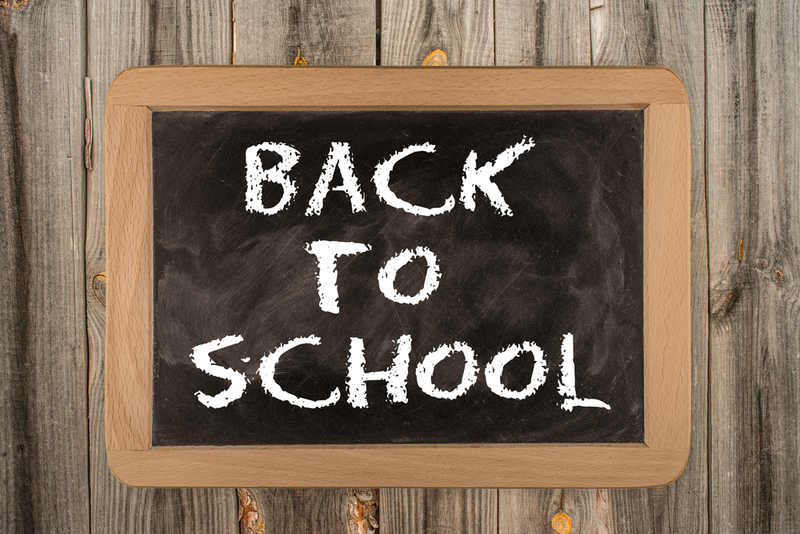 Never mind the kids – are YOU ready for back to school? Alarm clocks, lunches, homework, after-school activities and the taxiing that goes along with that … it can be overwhelming. But if you have a new driver in the family that can help out with some of the shuttling, it can take some of the load off and ensure that everyone makes it to practice on time. Does the thought of your teen driver helping drive younger siblings to practice make you jump for joy or cringe at the thought? In either case, ensuring everyone is on the same page when it comes to your teen’s responsibilities behind the wheel is a good idea. Things like proper use of the turn signal, obeying traffic laws, etc. are all very important, but those are items you likely covered well before his or her license was actually issued. I’m referring to those driving habits that keep them on the right track not only with the law, but also with you. iMom.com has six easy tips that can get you started down the right road together. The editors at iMom.com created a Teen Driving Contract that you can download, review and sign with your teen driver. It outlines some good-driver basics and leaves some space for you and your teen driver to personalize it by adding some agreed-upon items of your own. Don’t start the first day of school by relinquishing all taxiing duties onto your teen. Discover together what works best for you both. Forecast likely distractions and temptations. Is your teen more interested in, well, EVERYTHING than what is going on at the wheel of the car? Distracted driving is a serious issue. Rules around where the cell phone should be stored while driving, friends riding in the vehicle and even loud music playing should be specific, understood and enforced. Don’t expect your teens to do as you say and not as you do. If you’re going to talk the talk, you also need to walk the walk. When two rules conflict, safety is the tiebreaker. Conflicting rules? This may sound impossible, but do you have a rule about your teen answering your calls and/or texts no matter what? When you made that rule, did you consider what would happen if you called or texted while your teen was driving? Neither did I. And, most likely, neither your teen, nor mine, is going to pull off to the side of the road to safely answer our call or respond to our text in an effort to not get in trouble. That is why it’s important that teens fully understand that safety is always priority number one. Don’t be afraid to revoke privileges.